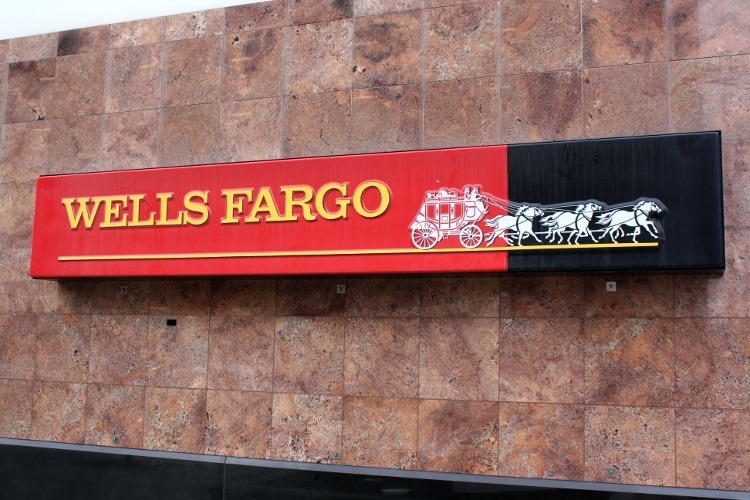 Wednesday was a trending day for Wells Fargo & Co (NYSE:WFC) after Berkshire Hathaway shared that 7.134 million of the bank's shares were sold between April 10 and 12. Further to those 7 million shares, Berkshire also plans to divest an additional 1.865 million shares at some point in the future. Berkshire is selling because under federal regulations, the holdings of any single shareholder of a large bank must be below 10% and Buffet's company had owned 479 million shares at the end of last year. The selling is not because it is bearish on the bank. 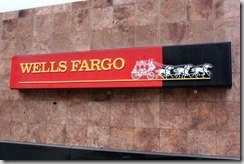 This works well good for the Wells Fargo & Co (NYSE:WFC) bulls. Since Wels Fargo was re-buying its stock, Berkshire's holdings did increase over the 10% limit, so Buffett's firm sold to stay within the limit. You can describe Warren Buffett as one of the greatest investors of all time. He is definitely the greatest stock market investor of the present age. As a stock market investor, this man has no rival. The man believes in buying stocks and he has a huge portfolio to back up his beliefs. Over the years Mr. Buffett has developed an investment strategy that has worked wonders for him. Warren Buffett's investment rules are clearly spelt out below.